Toseland - Official Site - Fingers Burned / Bullet - Pre-Order Now! Fingers Burned / Bullet - Pre-Order Now! 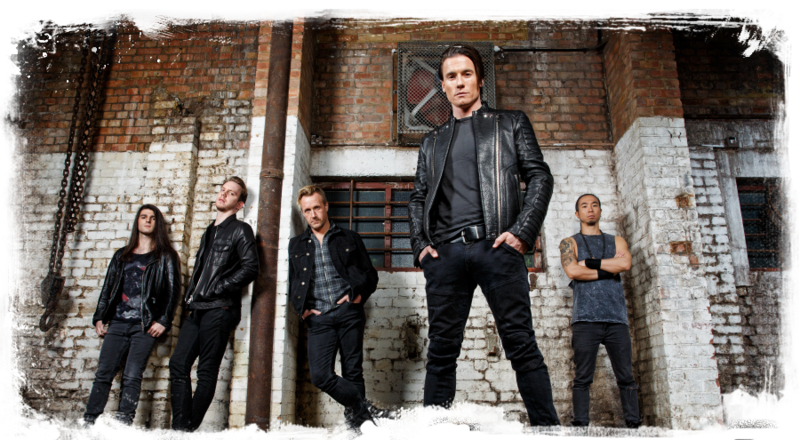 On March 31st 2017, Toseland will release their next single, a double A side of Fingers Burned, taken from the current album Cradle The Rage, and brand new song Bullet. It will be available on all usual download and streaming platforms, but we have also produced a limited edition 7". The 7" is available to pre order right now from our brand new online shop. Get it while you can, when they are gone, they are gone. To coincide with the release, and the simple and iconic sleeve design, we have produced a brand new range of high end merchandise - The T Logo Range. All items are superior quality garments and feature the great new logo. All are available at the online store, where you can also buy all our releases on CD.